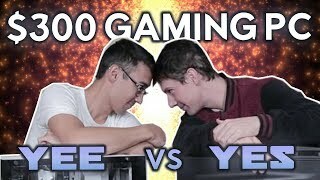 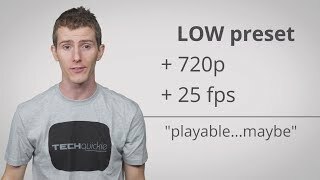 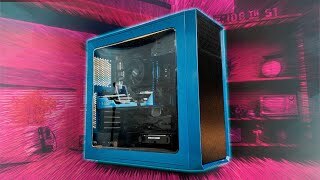 APEX LEGENDS Gaming PC for Under $300...! 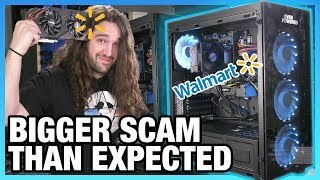 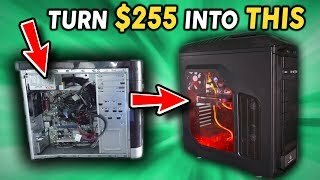 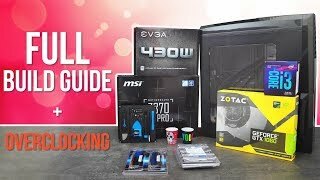 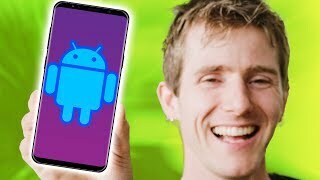 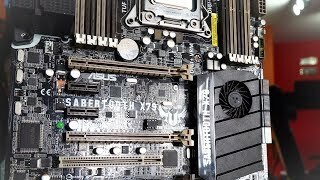 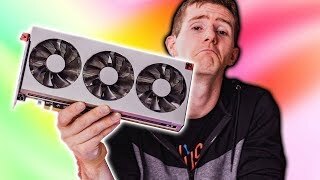 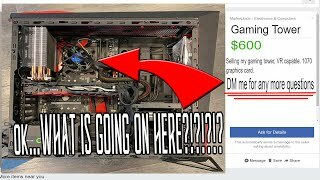 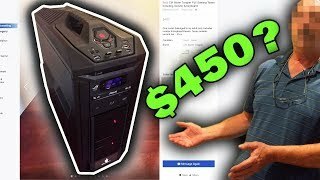 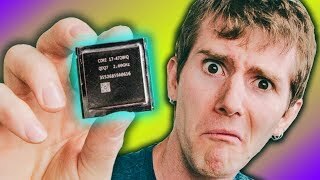 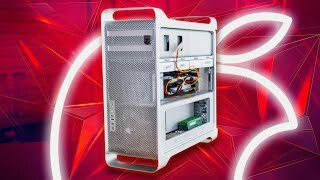 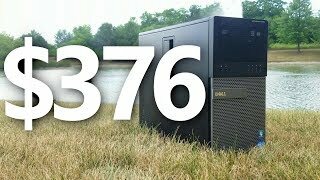 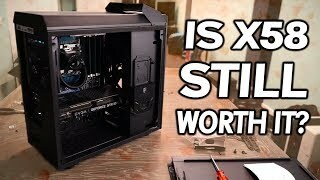 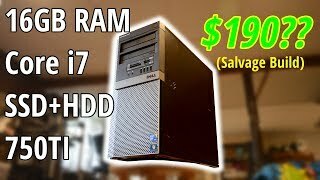 Building a $255 USED Gaming PC in 2019...! 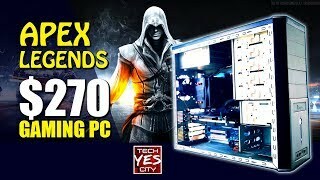 Why You Should STILL Consider an X79 Board in 2019!